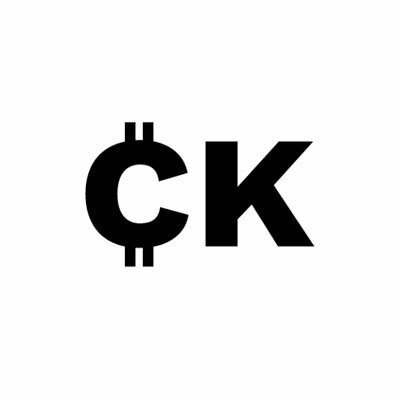 The Crypto Kiosk is a cryptocurrency merchandise kiosk located at Chicago Fashion Outlets in Rosemont, Illinois selling crypto apparel, literature, hardware wallets and accessories. We are looking for energetic and knowledgeable sales associates to capture the growing interest in cryptocurrency by educating shoppers of it’s fundamentals, benefits, and permanence in the global financial system while selling high-quality cryptocurrency merchandise. We also assist customers in accessing the cryptocurrency marketplace by guiding them through opening their own Coinbase account. If you are a crypto-enthusiast and love sharing your knowledge and passion with others, this job is perfect for you. This position is hourly plus commission, 20-25 hours per week. Must be able to work weekends. Must have sales skills and competency in explaining cryptocurrency to newcomers.